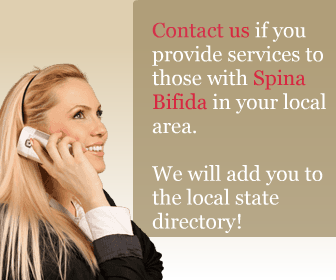 The Spina Bifida statistics for Iowa are as follows: 5.13 babies out of 10,000 births are born with this health problem. The data was taken during the period of 2001-2005. The incidence of SB births per 10,000 are among the highest in America. Around 1,540 people are residing in Iowa who are affected with this medical condition. Research has shown that 900,000 women are at a risk of giving SB births in the state of Iowa. The population of people of Hispanic origin who are considered vulnerable to the disease are only 4 percent (120 thousand). In Iowa, there are two SB clinics: One is located in Iowa City and one is present in Des Moines. The SB Association of Iowa is responsible for offering help and support to people who are affected with this medical problem.